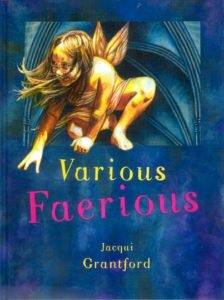 Jaq (Jacqui) has been writing and illustrating children's books inbetween her other art projects and considers herself extremely fortunate that she can spend her adult life still colouring in. I had the great pleasure of being part of this project with the Hush Music Foundation. 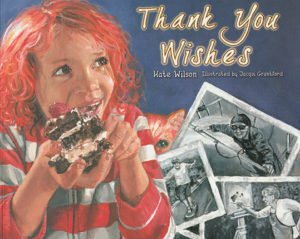 Along with 30 other authors and illustrators (Jackie French, Ann James, Karen Tayleur, Alison Lester, Bob Graham to name a few) we created this book for children undergoing cancer treatments at children's hospitals all around Australia. 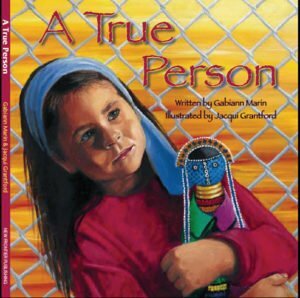 Part of the process in creating this book was to go to the hospital and meet with the children and the parents which was very confronting for many of us. 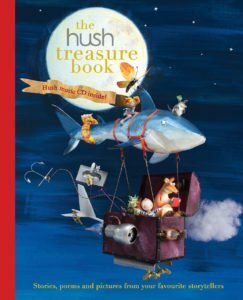 Proceeds from this book go to children in hospitals around Australia as part of the Hush Foundation. Includes bonus CD featuring a special compilation of Hush music compositions. Purchase from lots of places, but Booktopia is one. Nancy Bentley was bitten by a snake on the shores of Port Arthur in Tasmania. There was no medical help nearby so Nancy’s father rowed her out to the HMAS Sydney in the bay. In 1920 women were not allowed on naval vessels. 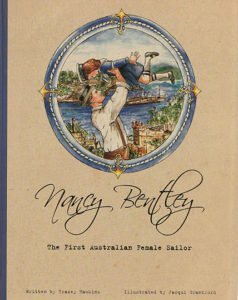 In order to comply with regulations Nancy Bentley was enlisted into the Royal Australian Navy. Nancy was six years of age and the first female to be inducted into the Royal Australian Navy. The Navy looked after her for eight days before discharging her because she was ‘required by her parents’. Molly has a deep feeling of sadness after the death of Lucy, her golden retriever. Molly is now without someone she loved dearly. Seeing his daughter lost and lonely, Molly’s father hatches a plan to help her through her grief. 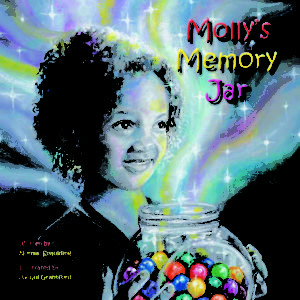 Molly’s Memory Jar is a soothing story about remembering the good times and coping with the loss of a most beloved pet. The story is full of colour as Molly creates her own personal memory of her best friend Lucy. A White Raven Book 2008. The White Raven label is given to books that deserve worldwide attention because of their universal themes and/or their exceptional and often innovative artistic and literary style and design. There is a magical world that exists between the blink of an eye. If you were able to see this realm you would be astonished at the various faeries you'd find. Beware - this is no ordinary faerie book! 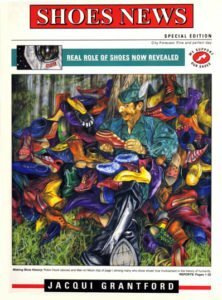 Shoes News takes a tongue-in-cheek look at the vital role footwear has played in the development and history of the human race through the ages, covering a span of history from the prehistoric dawn on mankind to the far-flung future - revealing long-hidden shoe secrets for the very first time! This beautifully illustrated story captures the games children play stalling at bedtime. It shows the love between the child and parent as they engage in bedtime rituals such as 'this little piggy' and 'round and round the garden'. Translated into 8 dialects for the African market. Recommended book for the Family Therapist's Award this year. 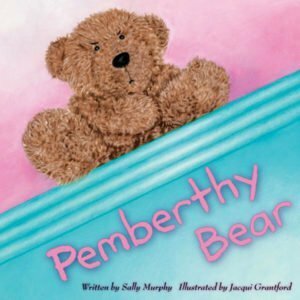 Pemberthy Bear might be covered in fluff, but he is also very gruff and grumpy. So, when the carefree Primula Doll invites him for a sing along, he refuses to join in. Later, however, he finds himself paying an unexpected visit to Primula. Cans she convince him to sing with her?